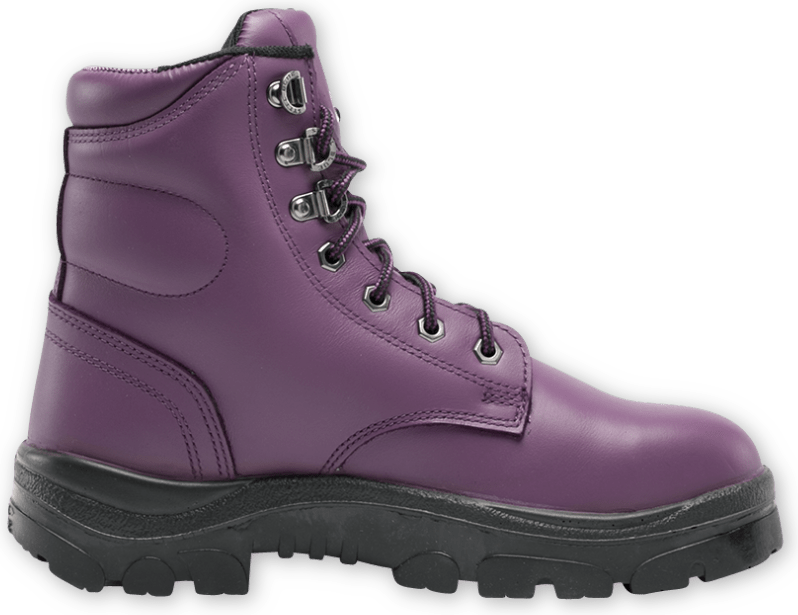 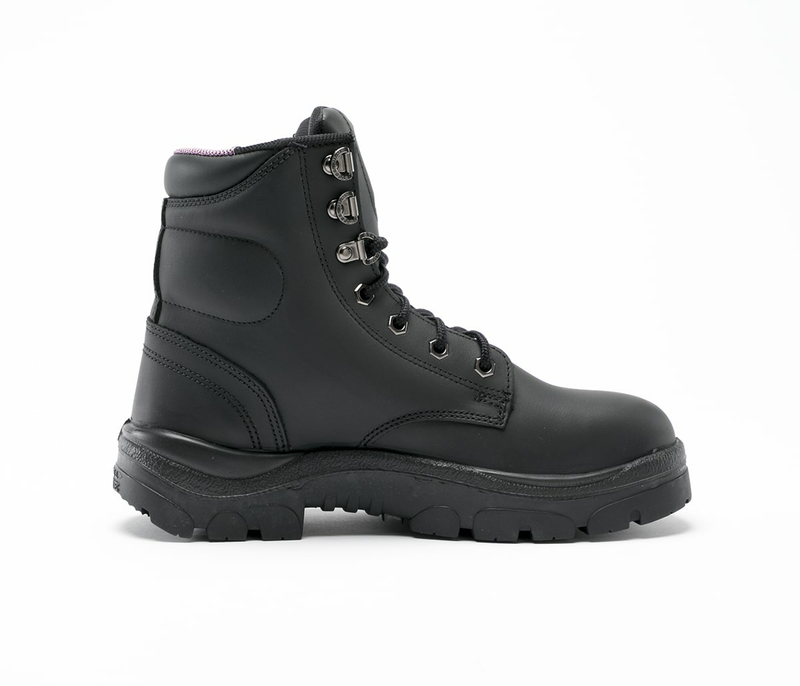 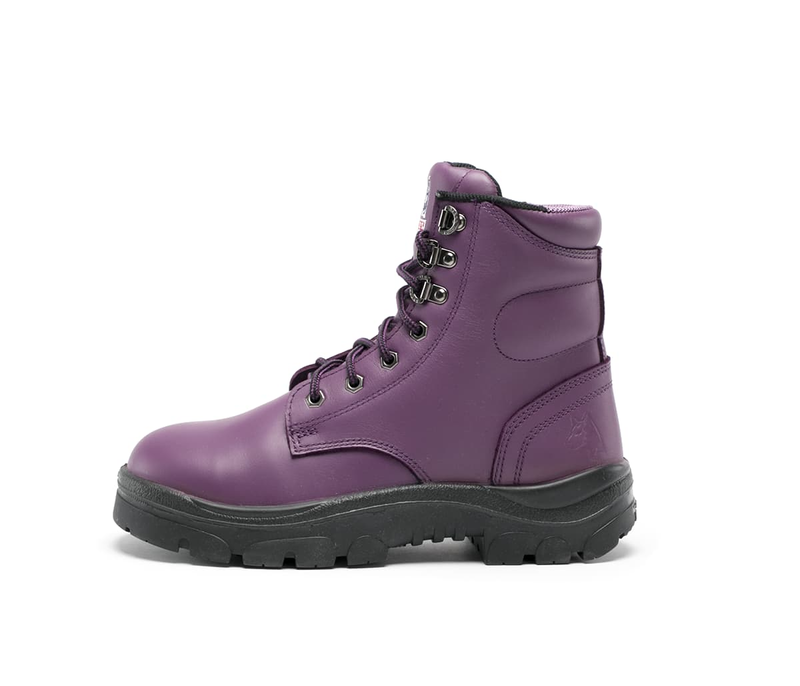 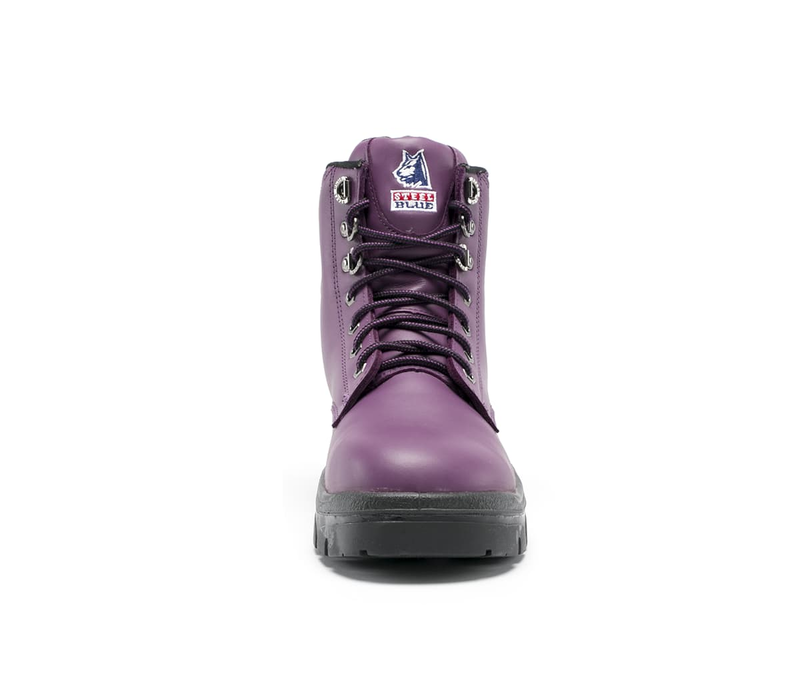 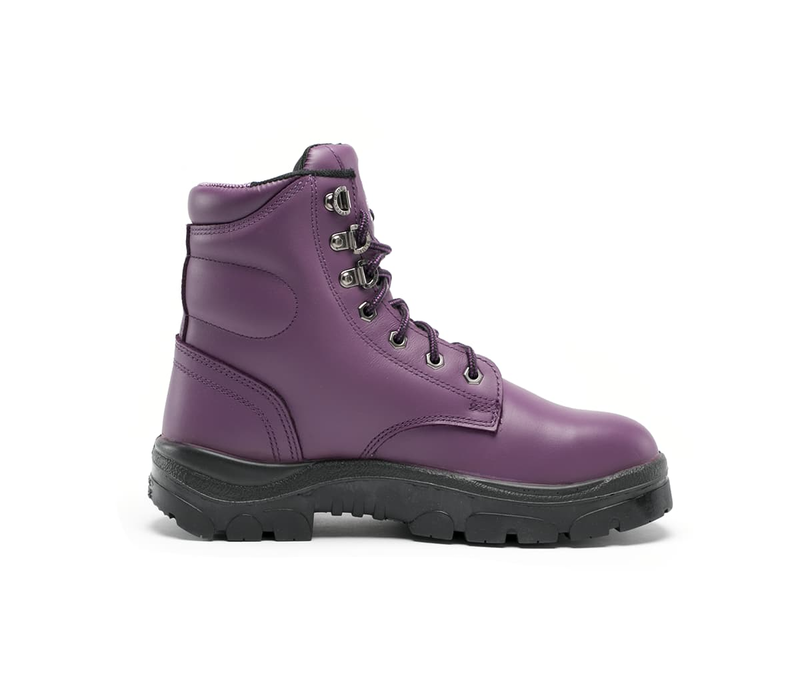 The Argyle Ladies is a 140mm derby style, lace-up ladies Ankle Boot with padded collar and tongue. 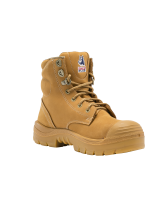 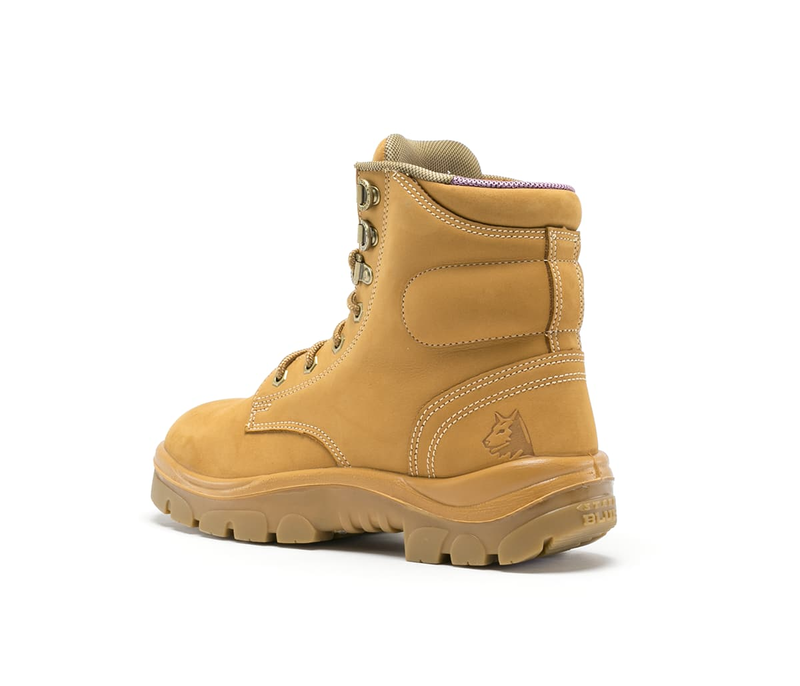 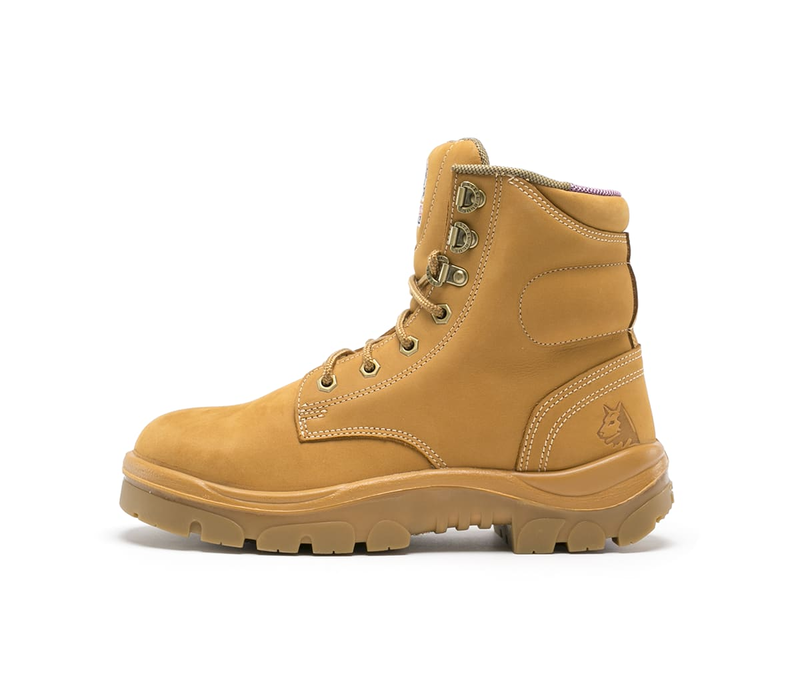 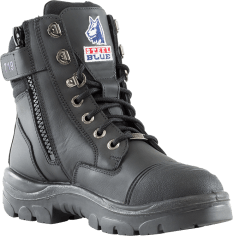 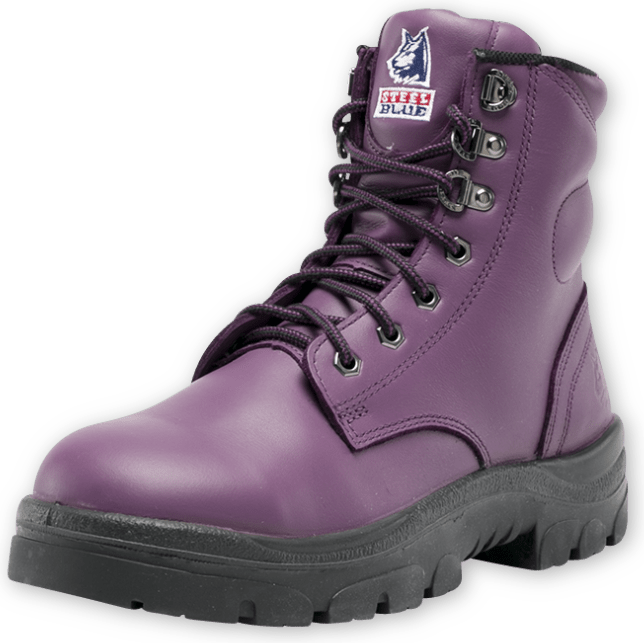 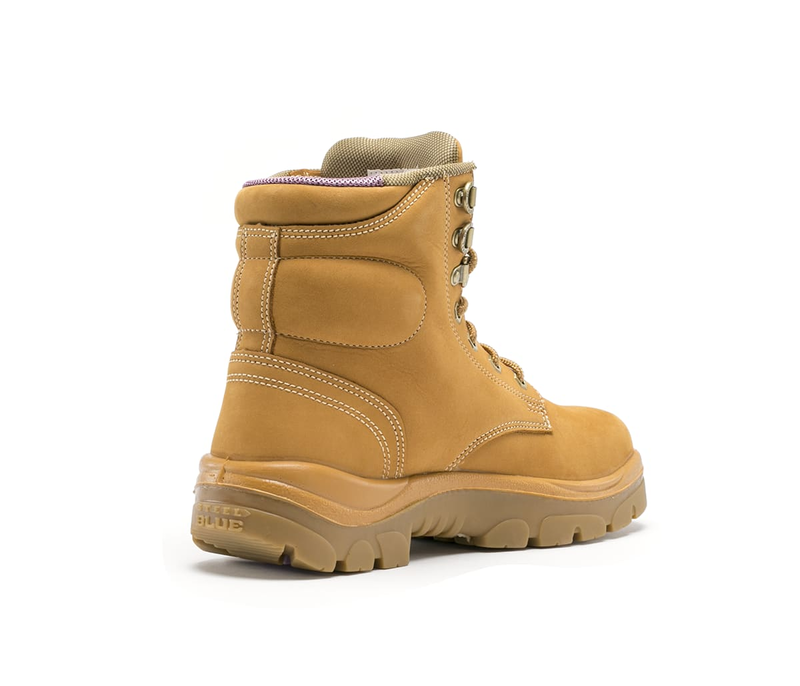 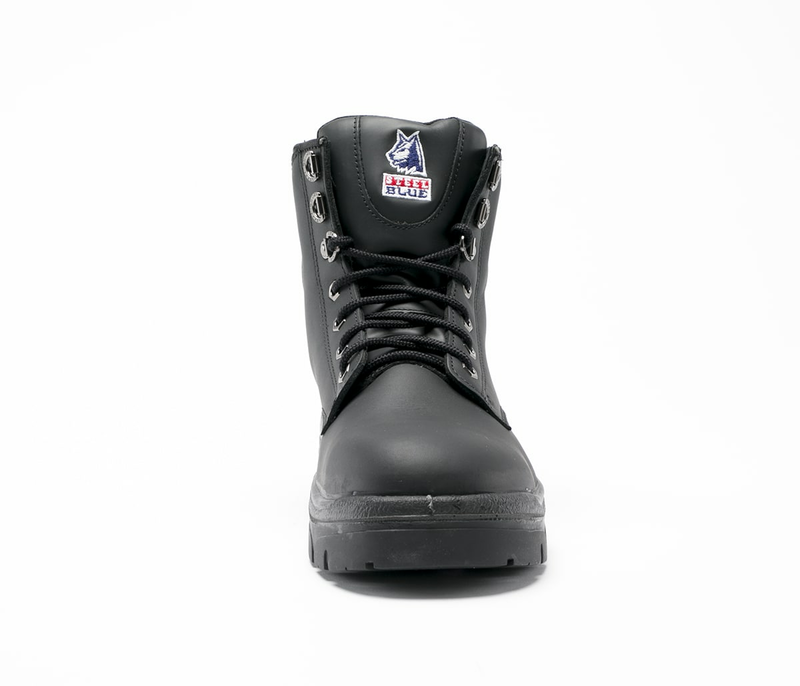 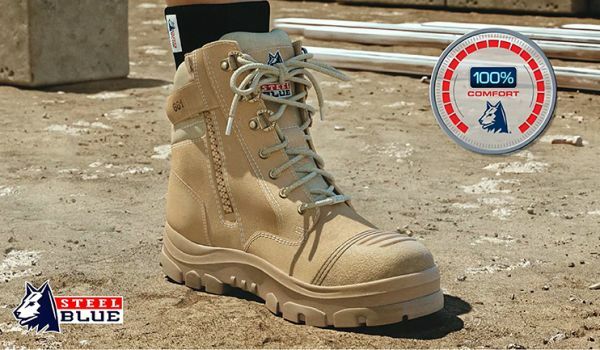 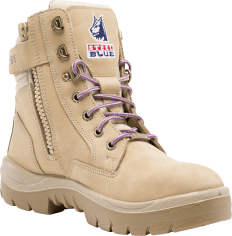 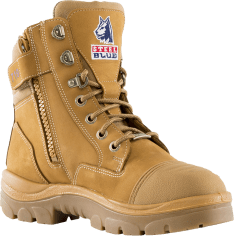 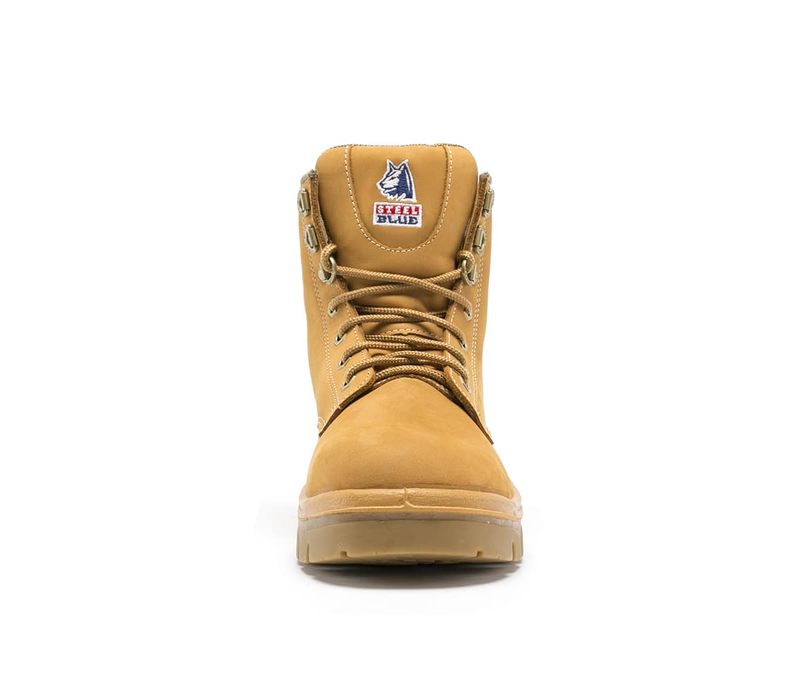 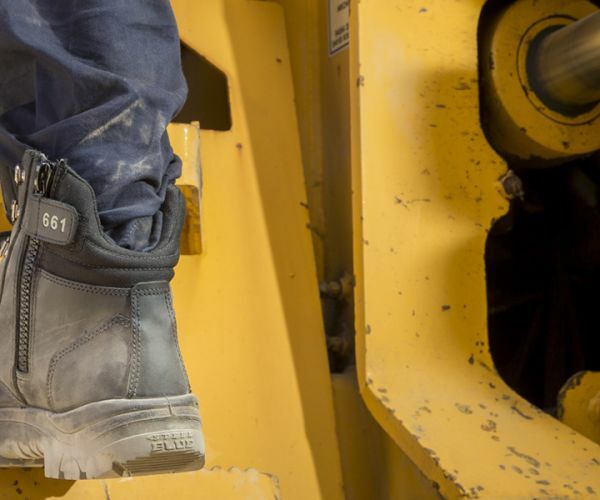 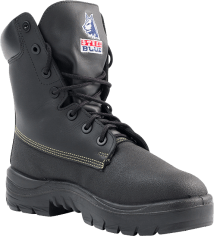 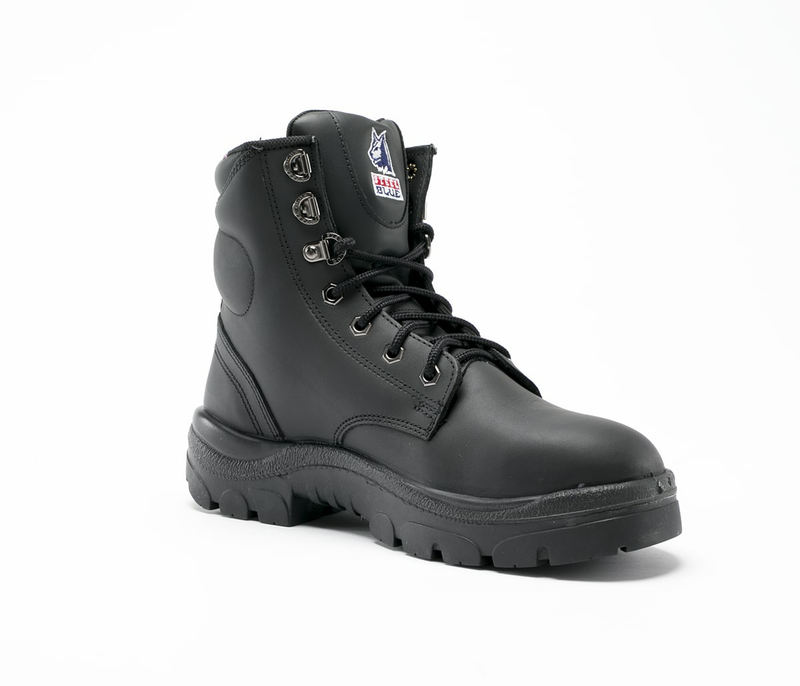 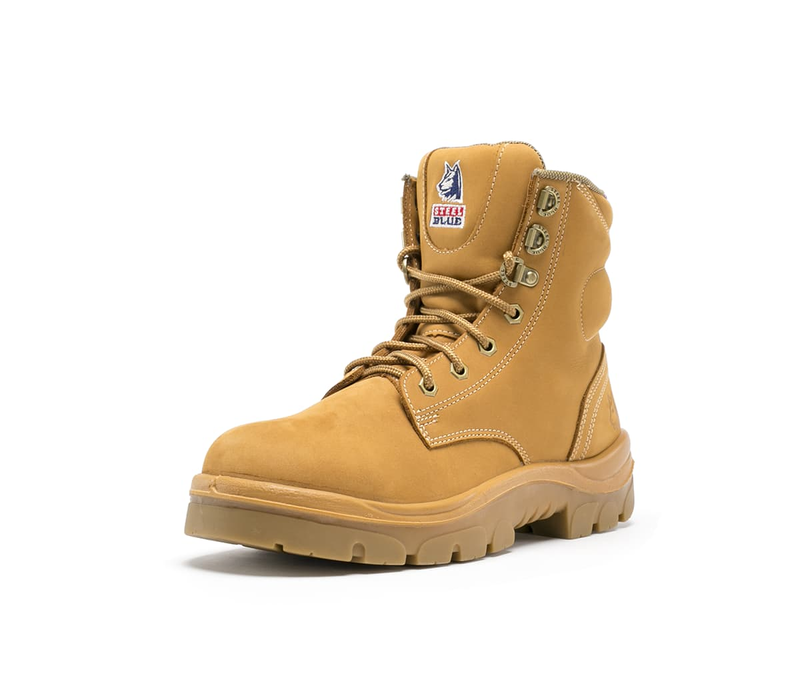 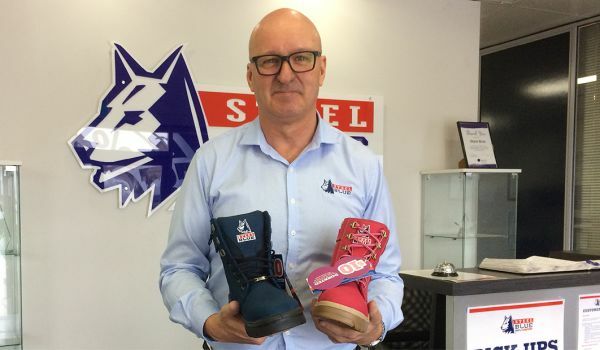 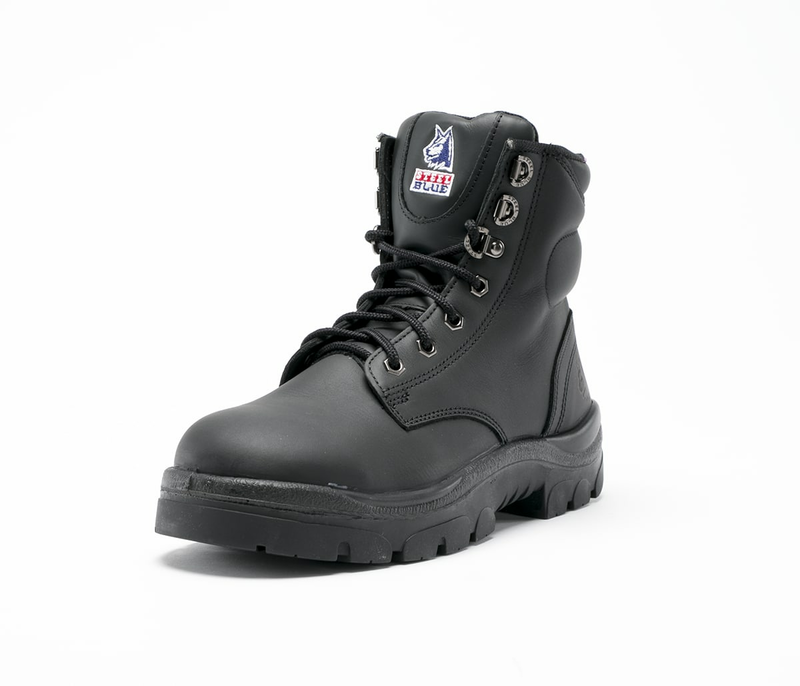 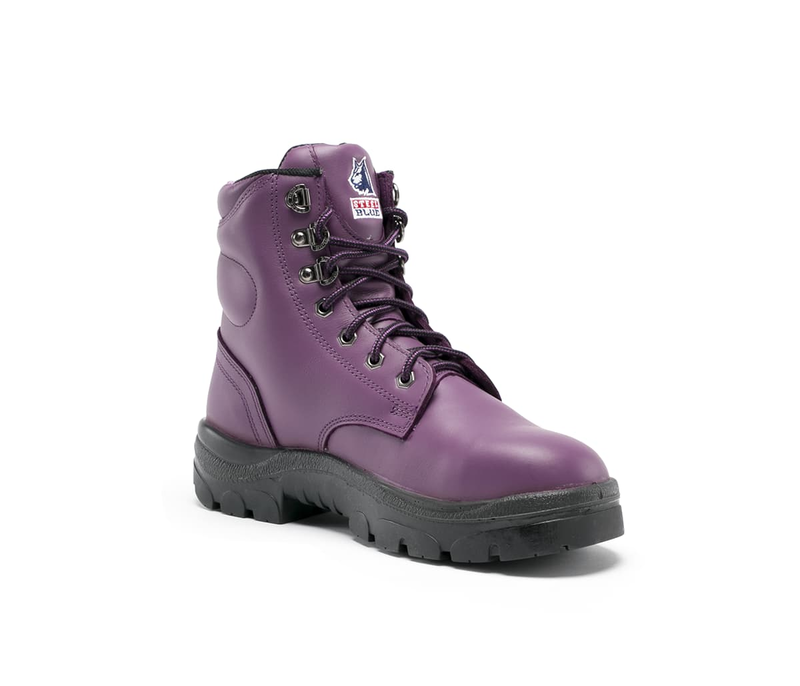 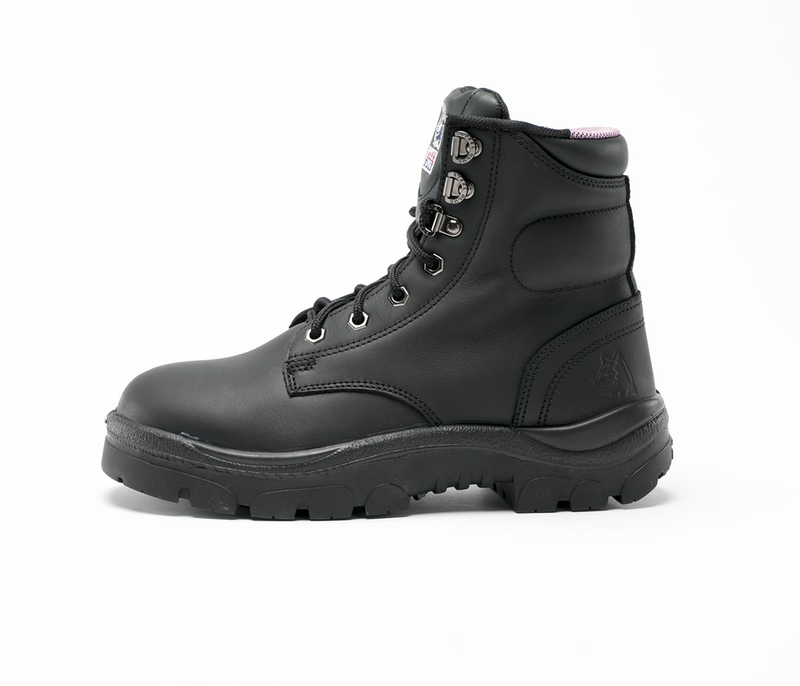 A popular 100% comfortable choice for Mining, Construction and Road Workers with a TPU outsole heat resistant to 130 degrees and a 200 joule safety steel toecap. 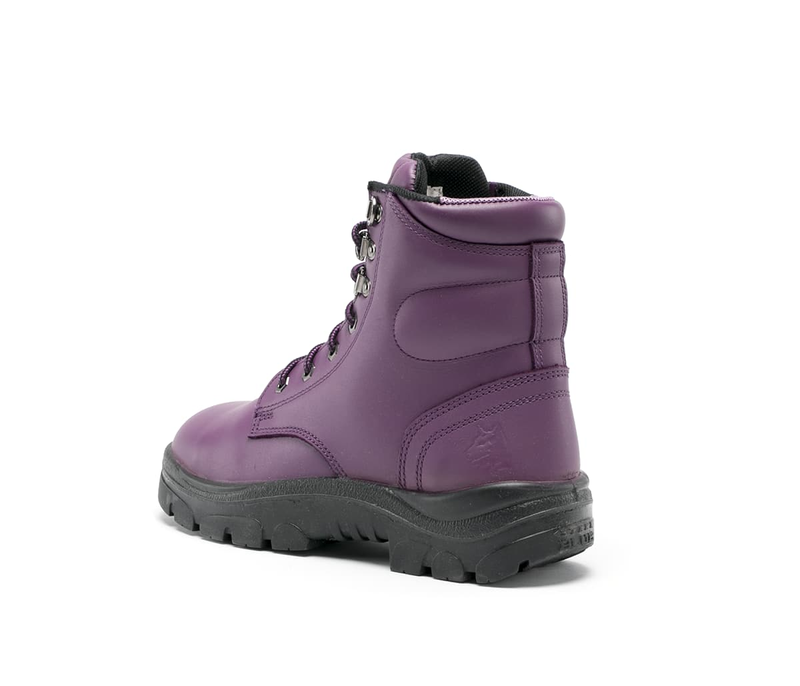 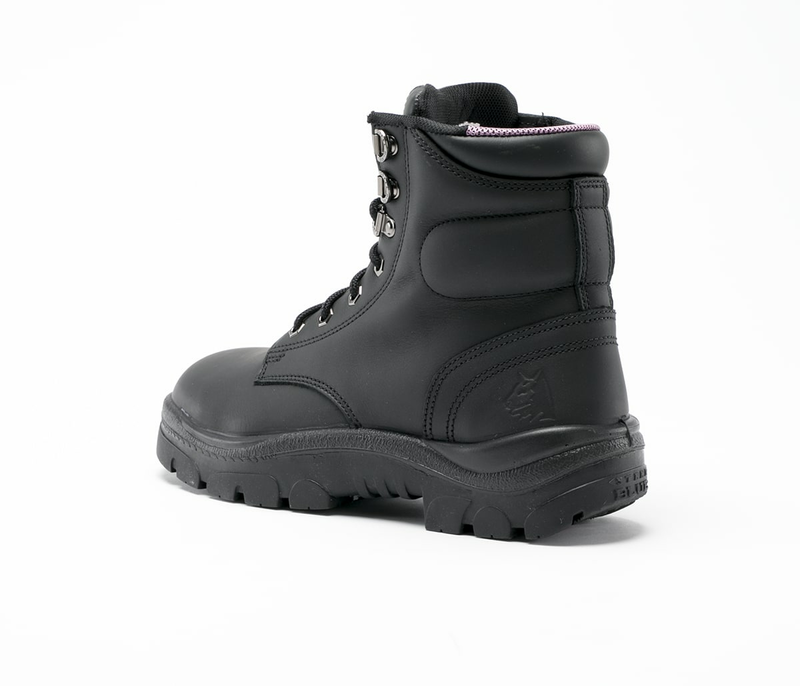 The Argyle Ladies has anti-static properties and premium water resistant leather available in black and wheat nubuck. 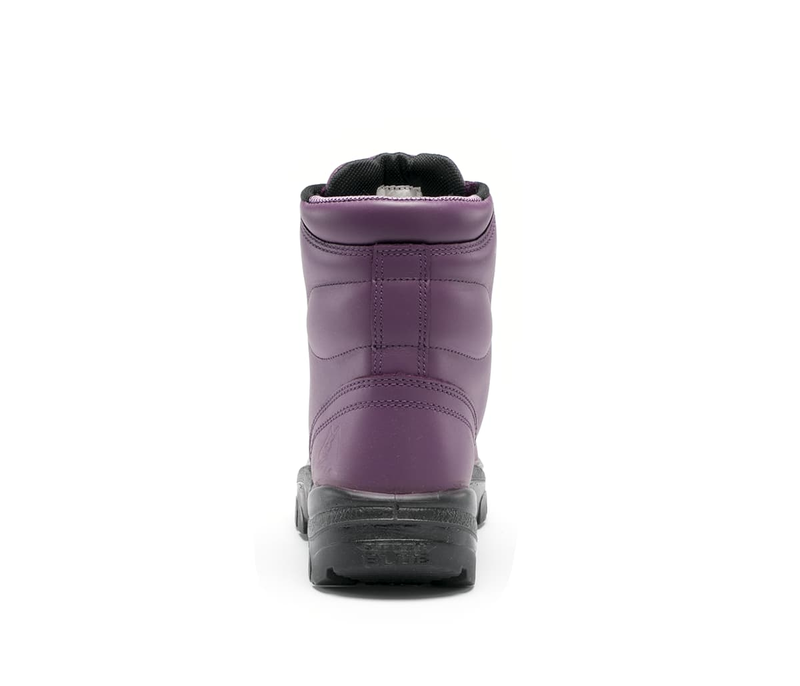 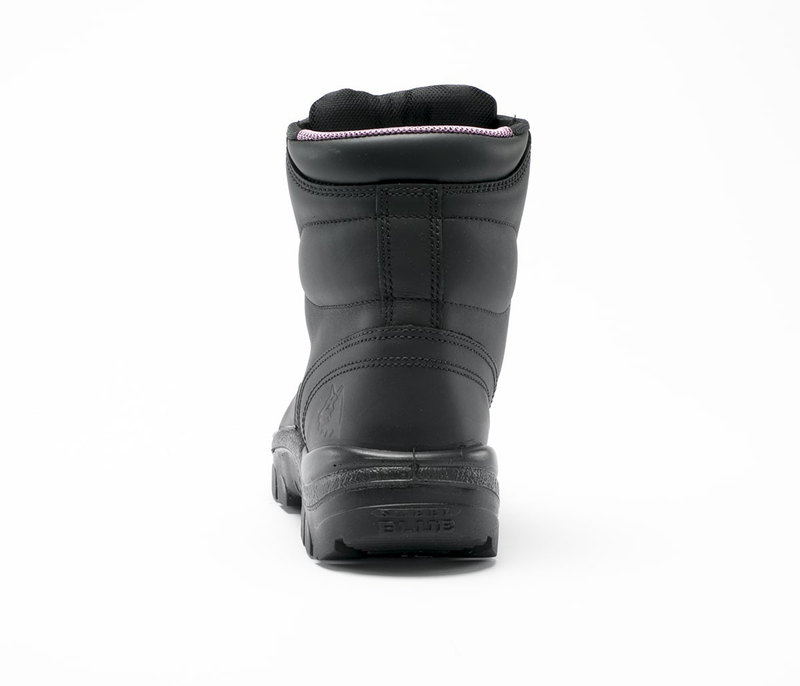 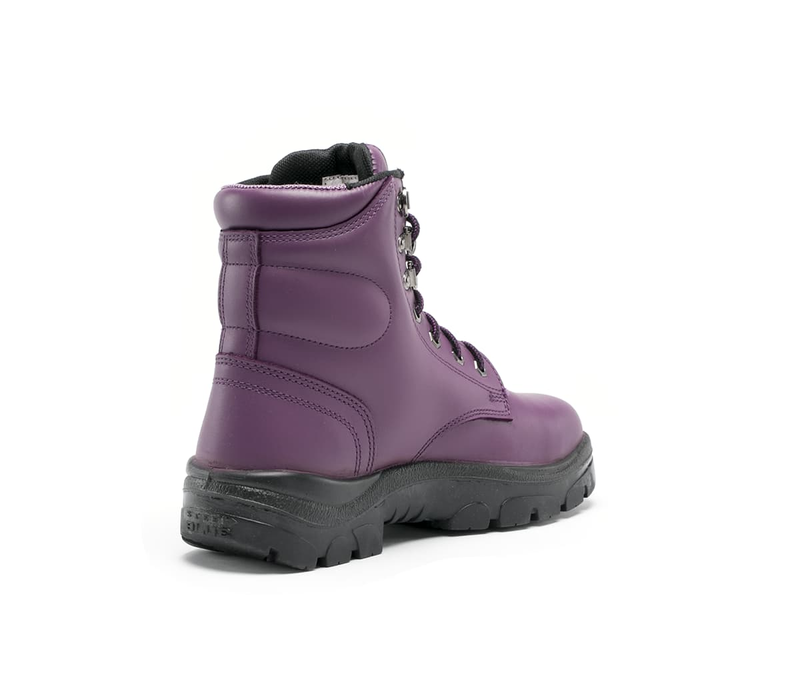 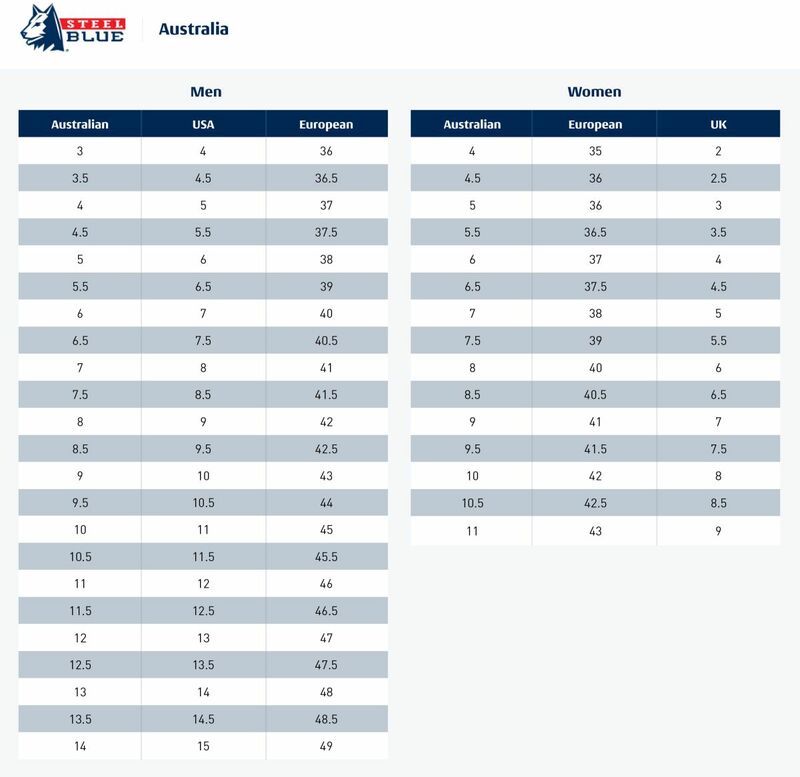 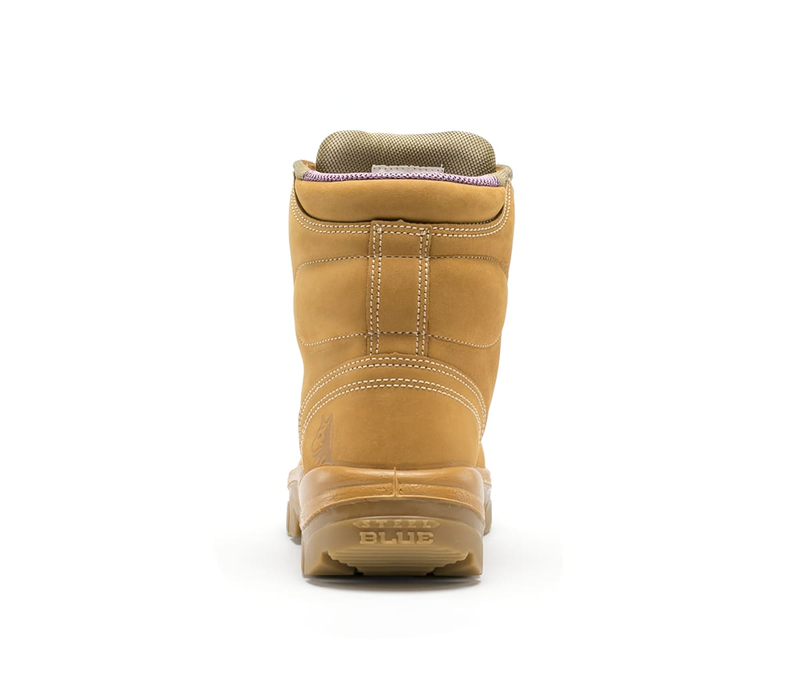 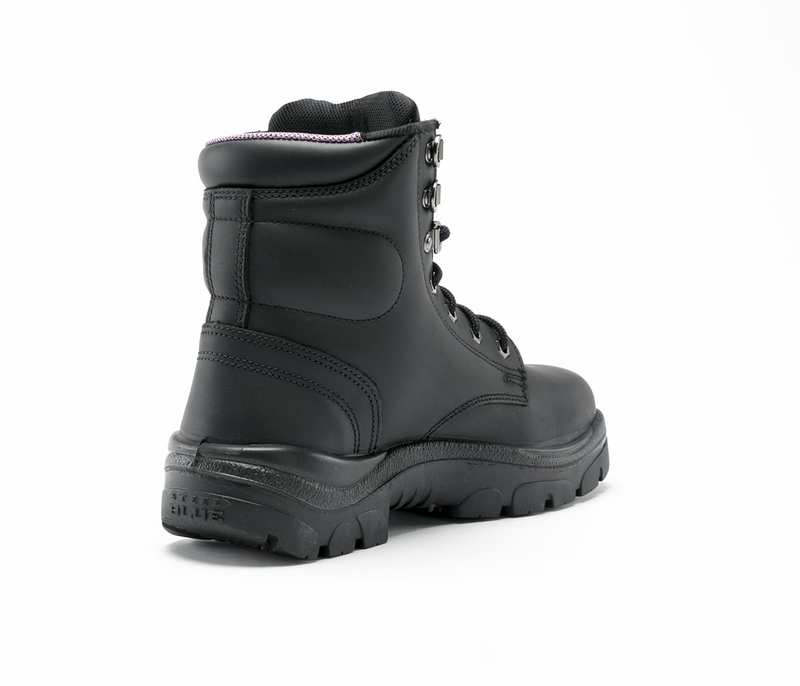 Specially developed just for women, the Ladies Fit includes a shorter ankle-length, higher arch and smaller in-step.